Discover 3 easy ways to empower your career as a nurse, whether you’re at the bedside or in business. It’s free! 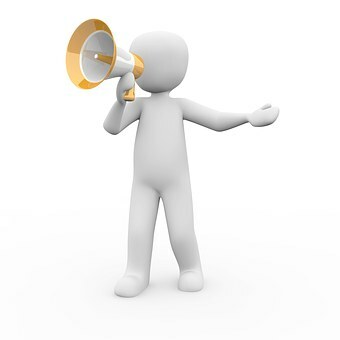 Join our growing community of Empowered Nurses today. Love Nursing but are Frustrated with Your Nursing Career? What if you had the tools to create a career where everyday you went to work feeling fulfilled, energized, and most of all empowered ? 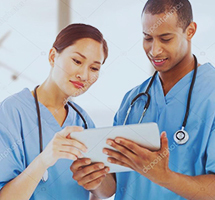 Explore empowering tools and resources below for Nurses, Nurse Practitioners, Nurse Business Owners and Legal Nurse Consultants. 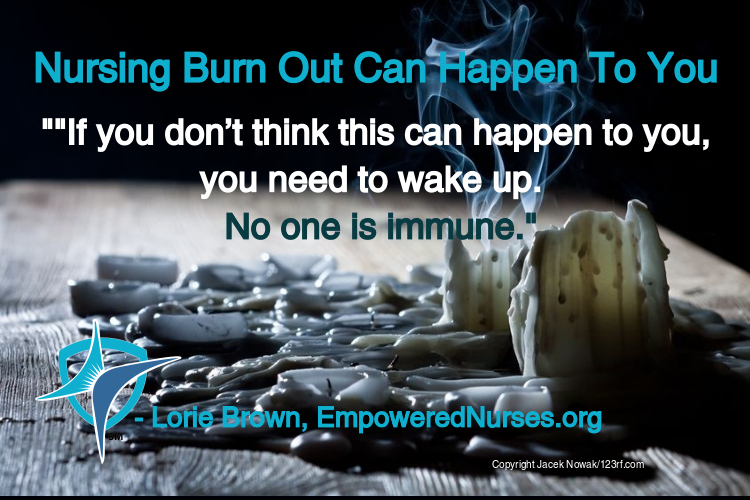 Watch these messages from Lorie Brown, Nurse Attorney and founder of Empowered Nurses, on how to empower your nursing career or create a profitable and enjoyable business. Watch this video and take advantage of these resources Lorie Brown, Nurse-Attorney and founder of Empowered Nurses, shares with LNC’s on what you really need to be successful. 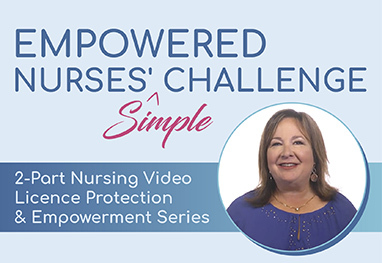 Watch this message and take advantage of these resources from Lorie Brown, Nurse Attorney and founder of Empowered Nurses on how to create a flourishing private practice. 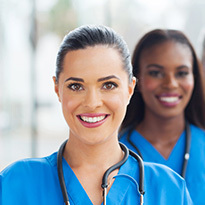 Who are Empowered Nurses? This community is made up of nurses who are sick and tired of the status quo. We want to make a difference in the lives of our patients and we want to have a meaningful and fulfilling career without fear of reprisal.